It uses a 2.4G wireless frequency which is suitable for free channels in most countries. 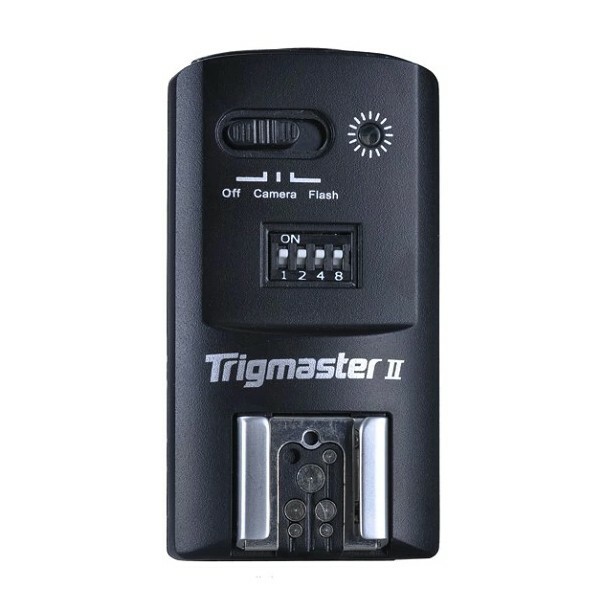 With 16 independent channels, many photographers can work together using Trigmaster 2.4G, operating efficiently at high speeds and long distances in a stable manner. When using specified cameras, the sync speed works up to 1/250s, and flashes may be triggered up to 120 meters in an open area. 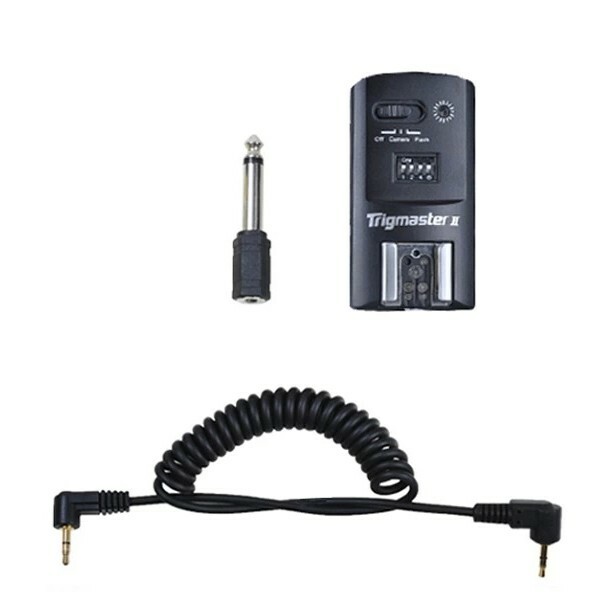 The transmitter has also been upgraded to give longer battery life. 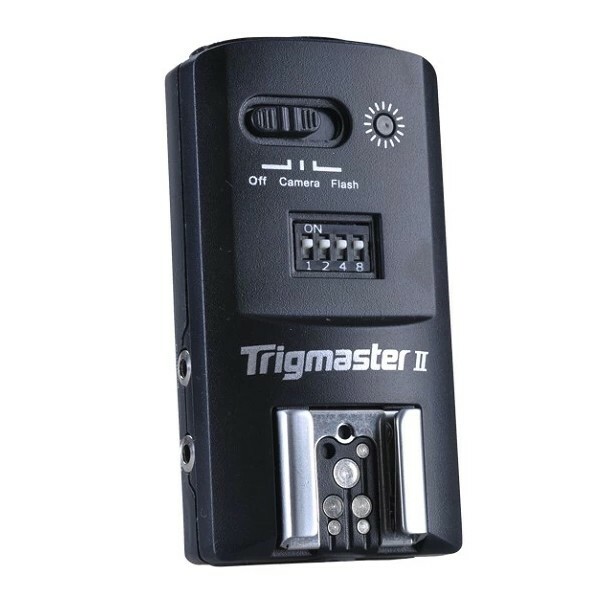 With Trigmaster II 2.4G , you’ll be shooting and flashing efficiently at high speeds and long distances in a stable and reliable manner. 1. 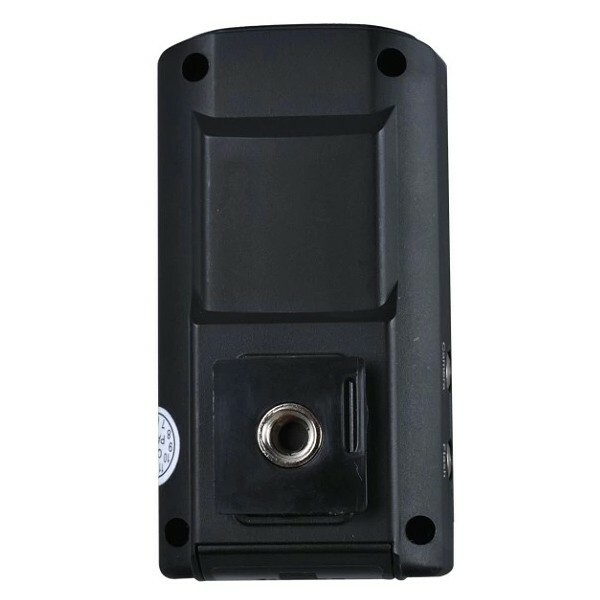 2.4G transmission signal, more stable performance. 2. 120 meters can trigger, 80 meters without leakage. 3. 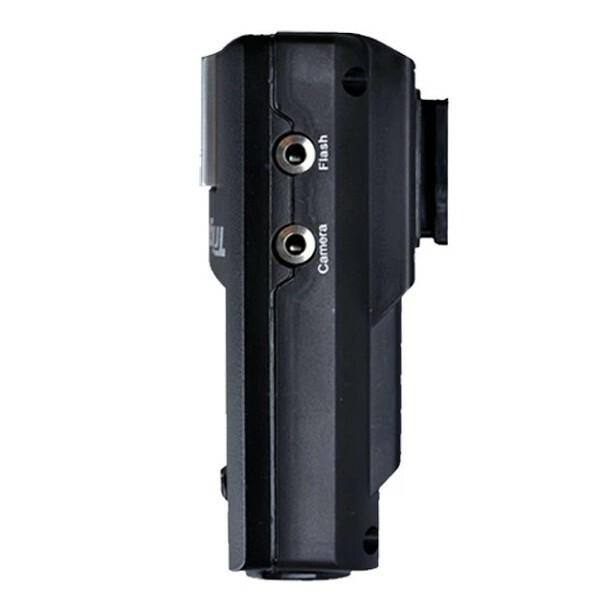 Compatible with all 2.4G Aputure triggers . 4. Control strobe & speedlight flash. 5. 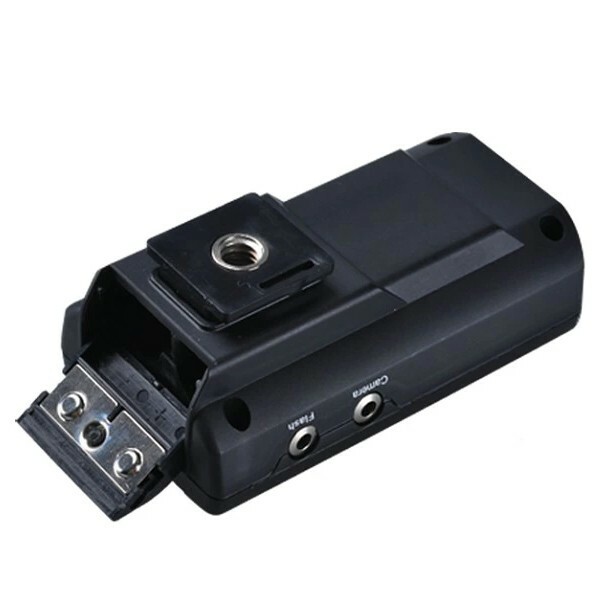 Compatible with high voltage flashes. 6. Can awaken the flash (Canon / Nikon / Sony / Pentax and other flash).